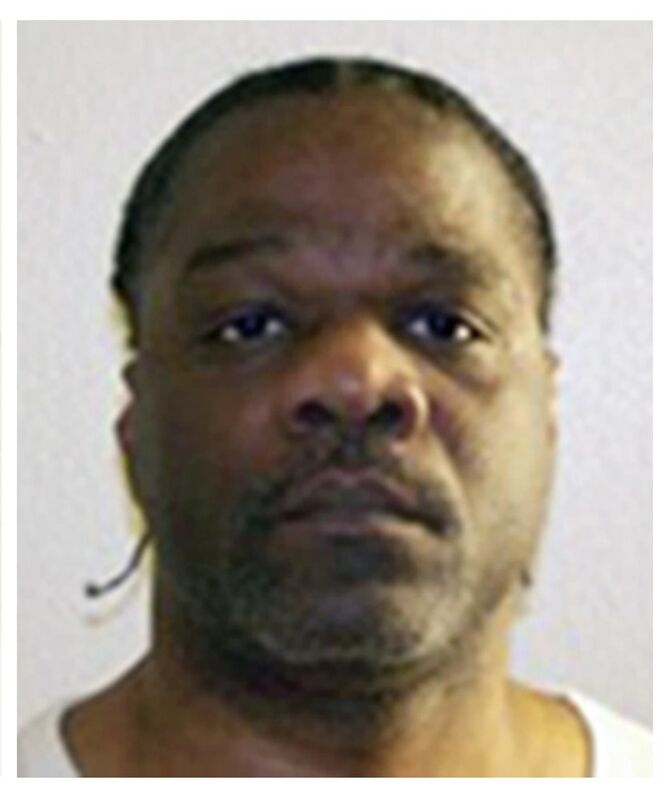 Ledell Lee was executed by the state of Arkansas on Thursday, April 20, 2017. Ledell was pronounced dead at 11:56 pm CDT, inside the execution chamber at the Cummins Unit near Varner, Arkansas. He was 51 years of age. Ledell was executed for the murder of 26-year-old Debra Reese on February 9, 1993, in Sunnyside, Arkansas. Ledell spent the last 21 years of his life on Arkansas’ death row. Ledell was abandoned by his father after he was born. He grew up with no father figure and came from a dysfunctional home. Around 10 am on February 9, 1993, a man knocked on the door of William McCullough, Jr., and asked to borrow some tools, promising to return them. William gave the man a driver ratchet and a socket. The man never returned. William was later able to identify the man as Ledell Lee. Around 10:50 am, Katherine Williams received a phone call from her daughter Debra Reese. A man had just knocked on the door and asked to borrow some tools. He left after Debra said she did not have any tools, however Debra remained uncomfortable. Debra promised to drive to Katherine’s house as soon as she finished curling her hair. Debra never arrived. Andy Gomez lived across the street from Debra and observed a man, acting suspiciously, entering Debra’s home through the screen door. Andy later identified the man as Lee. When the man left 20 minutes later, Andy followed him in his car. Andy observed the man stop and speak with a women, who was also able to identify the man as Lee. That afternoon, Debra’s body was discovered in her bedroom. She had been beaten 36 times with a tire thumper, which was given to Debra to use for protection while her husband was away. Bruising on her face and neck indicate that she had also been strangled. During the investigation, it was discovered that three one-hundred-dollar bills were missing from her wallet. The bills were part of stack belonging to Debra’s father and were in sequential order. Debra’s father had given three to her. Evidence showed that one of these bills was used by Lee to pay a debt at a Rent-a-Center. Lee was tried, convicted, and sentenced to death on October 16, 1995. His execution was carried out after numerous appeals and delays. He was the first person executed in Arkansas since 2005. Please pray for peace and healing for the families of Debra Reese, Christine Lewis, and all the women harmed. Please pray for strength for the family of Ledell Lee.